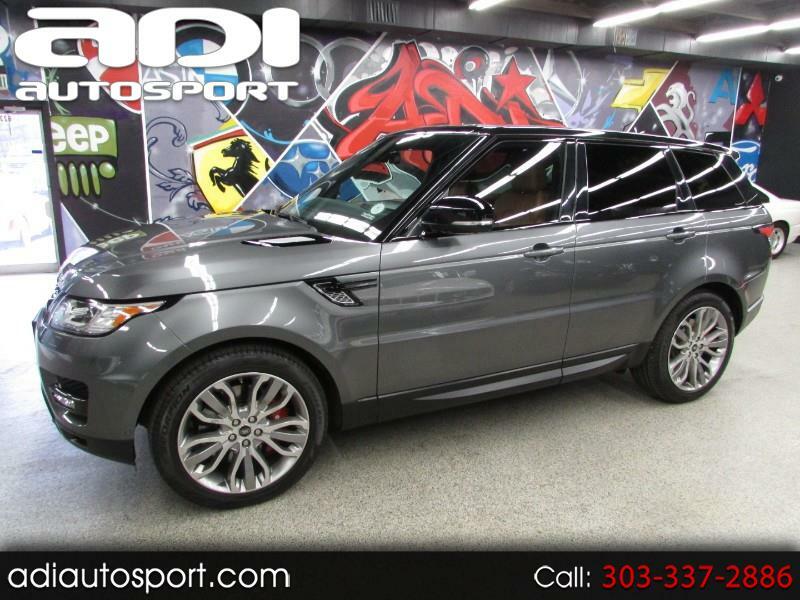 **SUPERCHARGED V8**MERIDIAN STEREO**PANORAMIC ROOF** Just in is this absolutely gorgeous Range Rover Sport loaded up with options!! It is gray with a black roof and peanut butter leather ABSOLUTELY GORGEOUS!! It has keyless entry/start, leather power heated cooled seats, panoramic moonroof, Meridian premium stereo, navigation, backup camera, parking sensors, 360 SURROUND VIEW CAMERA, and more! Feel free to call us for more information or come in today for a drive.